When you look for jewelry for yourself or for a gift, do you crave something unique? Something different than the mass-produced items we’re used to seeing in most stores? If so, let me introduce you to Sitara Collections – an online destination for home decor, travel needs, fine jewelry, fantastic gift selections and personal luxuries you won’t find anywhere else. The company initially focused exclusively on the exceptional work of Indian artisans, whose exotic inspirations and traditional craftsmanship still remain at the heart of Sitara Collections. In recent years, offerings have expanded to include extraordinary examples of South American artistry and a line from one of France’s most exciting jewelry designers. All of the products are crafted by talented artisans, most of whom are keeping centuries-old techniques and designs alive while creating modern treasures. And because every piece is handmade, your purchase is the very definition of exclusive. They are proud to offer top-quality materials and equally proud to support fair labor practices—particularly for Indian and South American artists—to ensure that they’re able to devote themselves to their craft while earning a fair wage. In addition to fine jewelry, Sitara Collections also features extraordinary décor items, elegant Pashmina and other delightful surprises sure to transport you to a whole new world of possibilities. Sitara is about feeling confident, chic and absolutely fabulous. Even our name—the Indian word for “star”—speaks to our mission. Browse the Sitara Collections online, and let our exceptional creations make you feel like a star every day. Giveaway: How would you like to win $100 to spend at Sitara Collections? Just enter below for your chance to win! 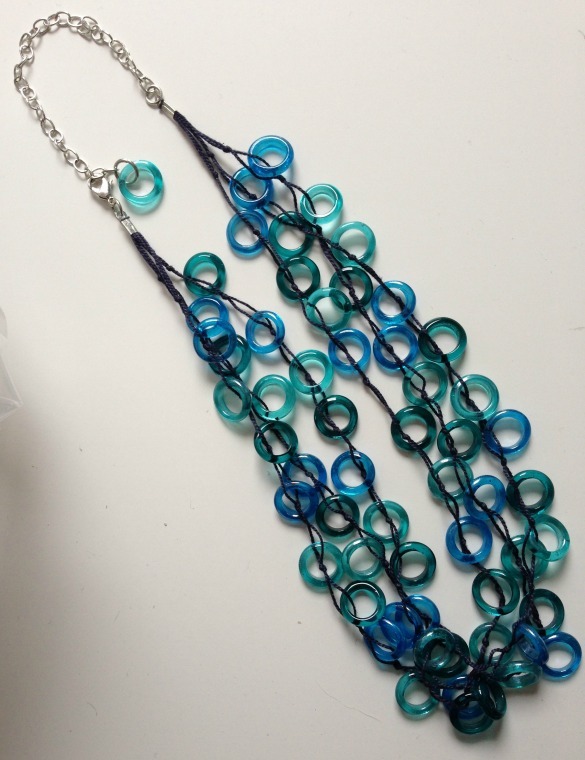 This entry was posted in Giveaway, Jewelry on March 10, 2014 by Chrysa.